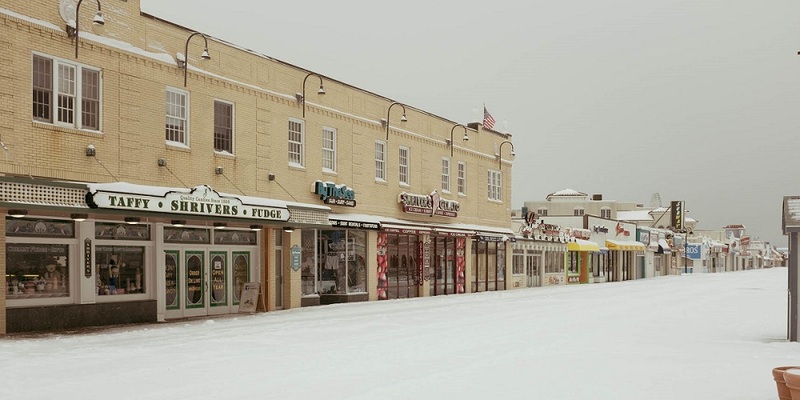 It doesn’t happen often, but South Jersey does get extreme cold snaps. The current cold snap is a severe one and may continue to ebb & flow for several more weeks. Extreme cold can cause a variety of problems for homeowners trying to stay warm or simply just comfortable. Here’s how to get through it! Put your thermostat on "hold" to keep the temperature steady. If you turn your thermostat down, you may not get it back to where you like it (or feel comfortable) if the thermostat has to catch up...and the relatively minor savings may backfire! Turning your thermostat up more will not get your home warmer, quicker. Like the chicken cooker—set it & forget it! You are better off circulating all the heat through the whole house. Heaters with ducts are sensitive to air flow. You can even damage your heater if you restrict the air flow. The last thing you want to happen is for your heater to shut down because IT got too hot! Again, it is better (and recommended) to keep the whole house warm. But….if your lower floor is much cooler than the upper floor, it MAY help to turn the thermostat upstairs down a little. In extreme weather, your heater may not be able to keep up! According to government standards, heaters in our area of the country should be designed to maintain a comfortable temperature of 70 degrees inside your home when it is 13 degrees outside. This means your heater may not be capable of keeping up with demand for short periods when it is below 13 degrees outside. It is okay for your heater to “never shut off”. That’s what they are supposed to do when it’s really cold. Running constantly is actually easier on the motors that going on & shutting off. Close the drapes, open the cupboards, turn on the water and get another blanket! Dead bolt the door on windy days. If your door is blown open and left that way for any period of time, the house can quickly cool to dangerous levels. CHANGE YOUR AIR FILTER!!! NOW!!! RIGHT NOW!!! In single digit outdoor temperatures, pipes can start to freeze in just a few hours if the heat goes off. We’ve seen people that have a service or neighbor check the house once a week; or even every day in extremely cold weather. We've even seen situations where the heat went off shortly after the house was checked and it froze up before another visit the very next day! Never use charcoal or wood pellets in any device not specifically designed for them and NEVER use a grill or camp stove inside!!! If you are going to use the kitchen stove, put pots of water on top of the burners to boil—the warm humid air will spread the heat around better. **CAUTION: be sure to keep water in the pots and NEVER leave a pot unattended or boiling when you leave the house or go to sleep!!!! None of us need (or want) a big heating bill simply because we had a long cold snap. A heating bill that may be 50% more is not all that bad when you consider that not taking any precautions can result in thousands of dollars of damages! We will all get through this cold snap and back to the normal temperatures soon. In the meantime stay comfortable & protect your home! Comprehensive Heating & Cooling solutions for the Atlantic and Cape May Counties of New Jersey. 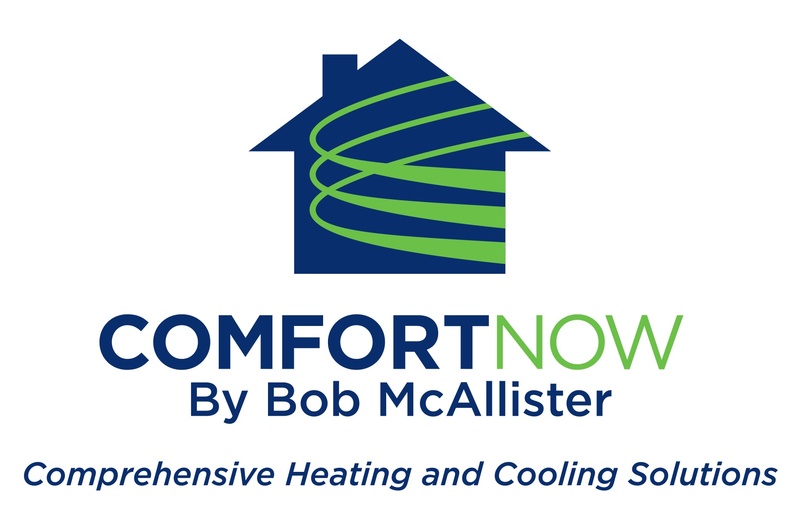 Comfort Now by Bob McAllister means your comfort is our #1 priority.